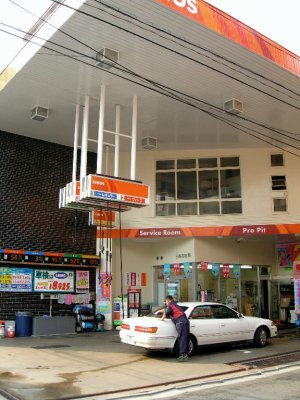 From Metropolis.com.jp - The Negi "Reporting the News Before it Happens"
Toyota executives faced hostile questioning from a US congressional subcommittee on Wednesday, as Senators investigate reports of numerous, often deadly accidents involving highly intoxicated drivers who lost control of their vehicles. It is believed that Toyota cars and trucks are prone to accelerate without warning and difficult to bring under control when operated by inebriated drivers. In graphic, sometimes horrifying testimony, Toyota owner Dale Hicks recounted losing control of his Corolla on March 12, 2006. “These high-speed death traps must be taken off the road, before more of our nation’s innocent drunks are senselessly killed,” thundered Senator Christopher J. Dodd (D-Conn.). Toyota executives responded by announcing a new drunk-driving-friendly auto made entirely from Nerf and Styrofoam. Oscar-winning documentary The Cove continues to stir up controversy in Japan, where critics argue that the film paints a one-sided picture of the dolphin slaughters in Taiji, Wakayama Prefecture.